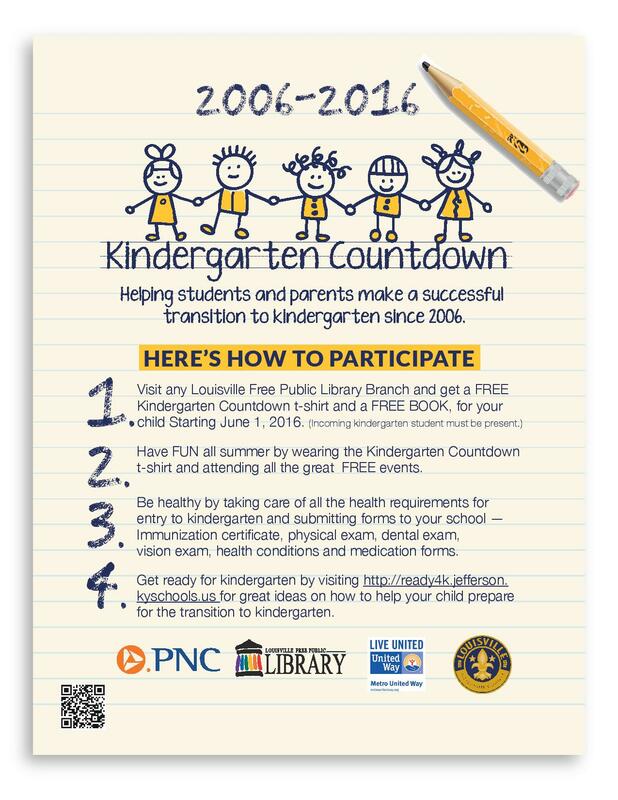 Check out this story on courier-journal.com: "Kindergarten Readiness Key to Success." 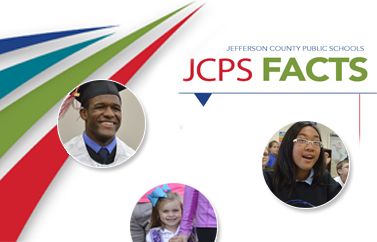 JCPS launches Ready 4K kindergarten-readiness website. More students in Early Childhood Programs are ready for kindergarten than in prior years.